With the new season fast approaching you can start preparing your child now for their first swimming lessons. 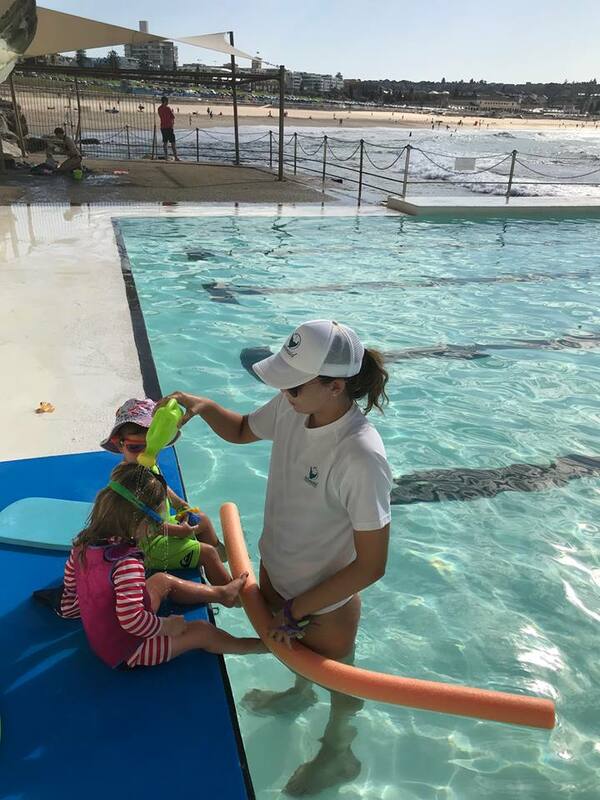 Conditioning is a great way to slowly prepare your child for their first submersion during the term. By pouring water over the face with a cup/ watering will teach your child to hold their breath as well as close their eyes. By using the same command words “one, two, three (child’s name)”, as used in in the class it will be great preparation when moving into the class environment. The best way to introduce water to your child’s face is to gently pour water – aim for their forehead and it will trickle down over their eyes, nose and mouth. After you have conditioned your child you want to congratulate and applaud your child for their efforts :). By practicing conditioning regularly from birth, your baby will display more confidence and be more comfortable in the water when you do go for that first swimming lesson.